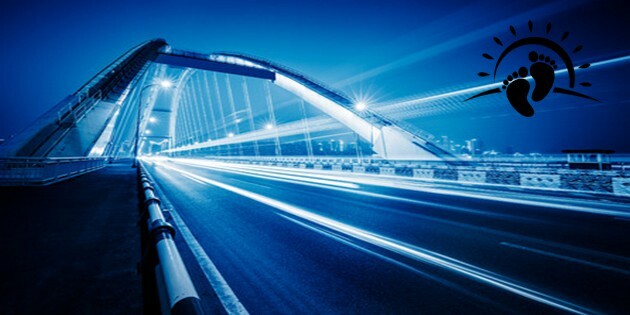 Made in advance is never custom. They’re are designed to support the arch. Made before meeting the individual seeking help. Before an opportunity to see the foot. 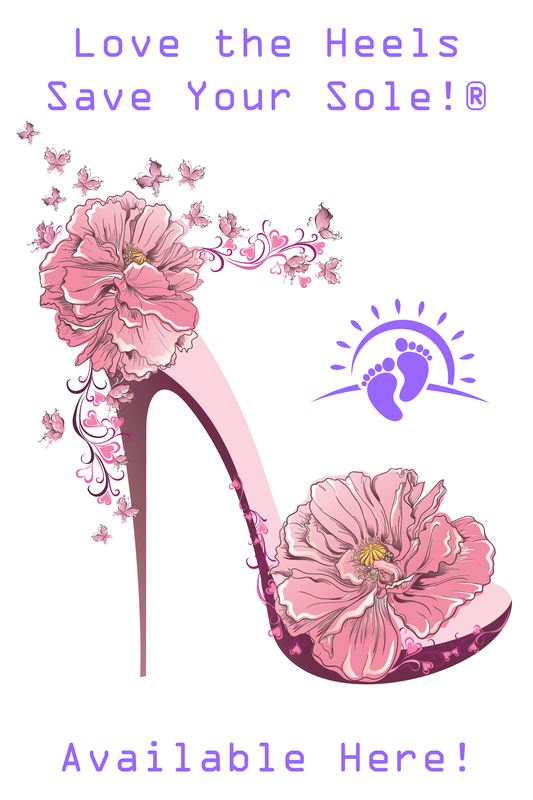 Also made before learning anything about the needs of each foot. Feet are not identical when compared side by side. Yet, arch supports are identical to one another. Already made & on the shelf means NOT designed to support your arch. 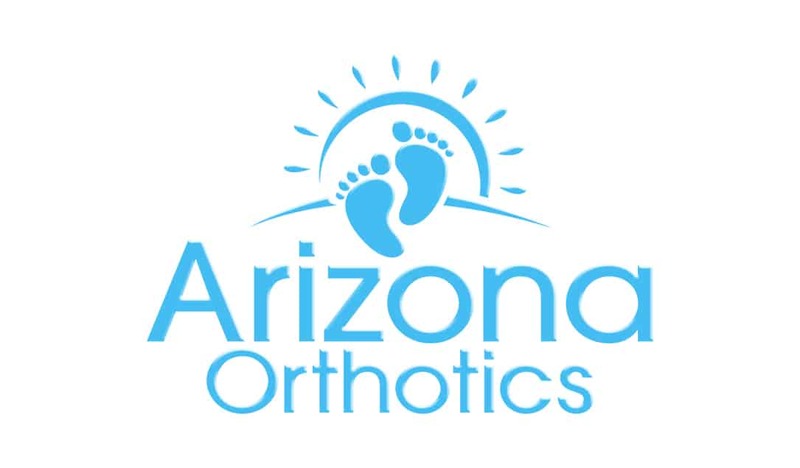 Here at Arizona Orthotics, our Custom Foot Orthotics cradle each foot’s Authentic MASS posture. 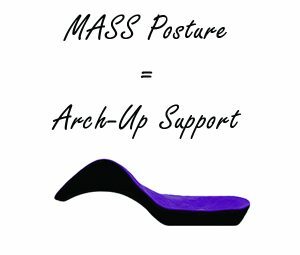 Arch supports are made to express a pre-determined level of stiffness/flexibility. This approach is not specific to a person’s body weight. On the other hand, our Precision Calibrated Custom Foot Orthotics FLEX-TO-MATCH ONLY YOU! In conclusion, Custom Foot Orthotics Optimize Foot Function specific to individual needs. Restore & Optimize your foundation with the only MASS Posture, Precision Calibrated, Custom Foot Orthotic on the market. 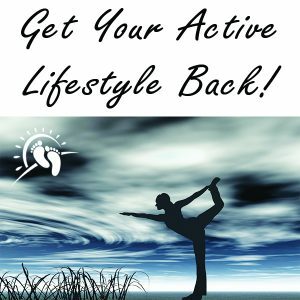 Inserts, Insoles & Arch Supports – More Harm Than Good?